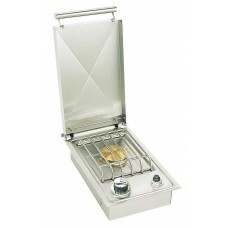 American Outdoor Grill 15,000 BTU Single Sideburner (Countertop)Brick Opening: Length 14 1/4", Width.. 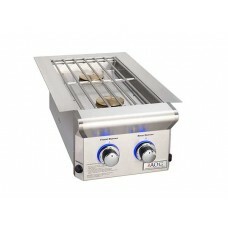 Brand new from American Outdoor Grill!! 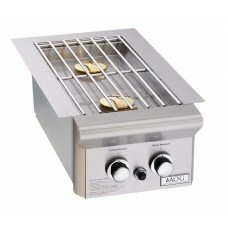 This double side burner featurestwo sealed brass 25,000 BTU ..